Production of the Toyota Prius Plug-in hybrid began in 2012. After years of continuous, extensive sales, this is one of the most common hybrid car models. By familiarising yourself with structures and operating principles, you will improve safety levels and your own capability, both in maintenance and repairs. Production of the Toyota Prius Plug-in hybrid began in 2012. After years of continuous, extensive sales, this is one of the most common hybrid car models representing HV vehicle technologies. By familiarising yourself with structures and operating principles, you will improve safety levels and your own capability, both in maintenance and repairs. Familiarising yourself with the material begins with a description of features and usage. You will become familiar with activities that promote a better usage and driving style for the vehicle. In the structural description, you will find all components of the high-voltage system, along with their specific features. Operational descriptions of ten different usage conditions illustrate the relevant operating principle in a simple way. 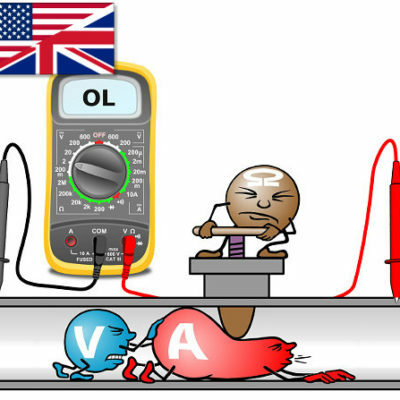 You will know how and when the components of the high-voltage system are active, and what their functions are. Finally, you will find information on Toyota’s maintenance and repair-instruction service. The content is designed for qualified auto-service and repair-shop personnel working in the motor industry who have basic knowledge of the safe use and handling of hybrid vehicles. After becoming familiar with the material, you will have a good general understanding of how the Toyota Prius Plug-in hybrid utilises high-voltage technology, and how this implementation is different from solutions you were previously familiar with. 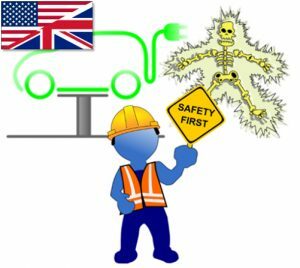 General knowledge and skills regarding the safe handling of electric- and hybrid vehicles, and required electrical safety training (depending on location). Motor industry or relevant technical background. We recommend to go through the Prodiags e-Learning course Hybrid- and Electric Vehicle Technology before you enroll for this specific Toyota Prius PHEV 2014 course. 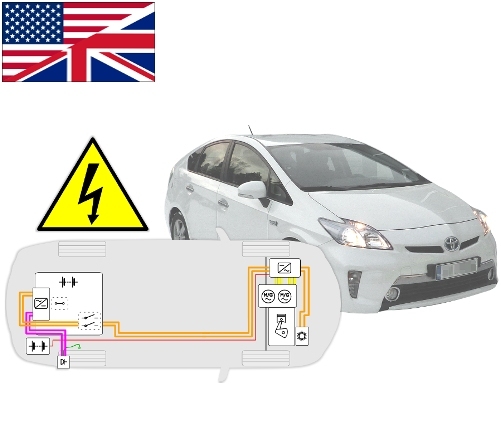 After passing the course you will have a general understanding of the usage, structure and, in particular, the operation of the high-voltage systems of the Toyota Prius PHEV 2014. Familiarity with the technology makes it easier to use the maintenance and repair instructions. And to perform maintenance and repair work safely.